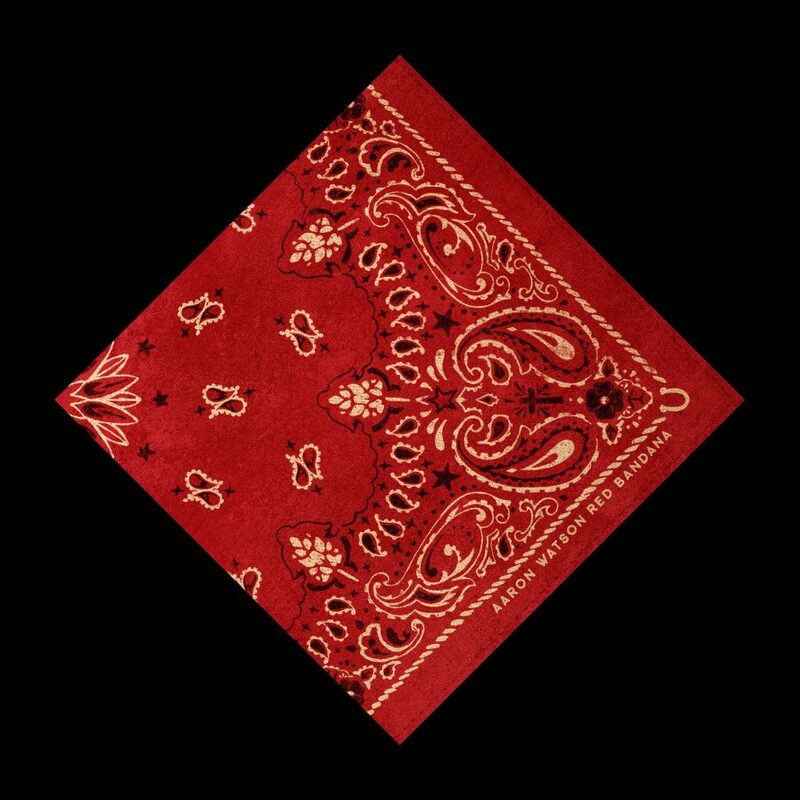 Traditional torch-bearer Aaron Watson revealed the “Red Bandana” cover art via his socials over the weekend. The carefully selected imagery for the “reigning indie underdog’s” (Rolling Stone) brand new album is a prophetic glimpse into the forthcoming project. Officially slated for a June 21, 2019 release via his own BIG Label Records (distributed by ADA Worldwide), “Red Bandana” has already landed on multiple “most anticipated country albums of the year” lists including Saving Country Music and The Boot. Watson kicked off the year with the high intensity (Whiskey Riff) debut track from the 20-song collection, “Kiss That Girl Goodbye.” The song, written solely by Watson, and accompanying lyric video “captures the essence of leaving” (Taste Of Country). The “upbeat country anthem,” (AXS) with over 2.5 million on demand streams, is breaking out in major radio markets like Pittsburgh, Chicago, San Antonio, Austin, Jacksonville, Charleston, Fresno, Portland and more with Westwood One’s “Hot Country” and Music Choice’s “Today’s Country” leading the way nationally. Watson “arena- ready country” 2019 headlining tour continues coast to coast into the with stops spanning more than 40 dates through Memorial Day.